The only Jupiter Water Ionizer we sell at the present time is the Classic Athena. We have always liked the Jupiter Water Ionizer company and their water ionizers. The Athena Classic is the top of the line for Jupiter. It is a remarkable water ionizer. Jupiter water ionizers are great quality water ionizers with a long track record of outstanding performance. They have the added advantage of the best filtration of all water ionizers anywhere in the US. Athena Classic water ionizers have two filter ports. The first filter [on the left] is always some sort of sediment filter. The second filter is for removing chemicals, metals and other toxins. I've noted whether each filter below is a 1st filter or 2nd filter so you know where it is intended to go in the ionizer. The filters, listed above, on this page will fit most Jupiter brand water ionizers. Here is a specific list of those Jupiter models: Alka-Life or Regency 10 JP105, Aquarius, Athena, Delphi, Ultra-Delphi, Elite JP1000, Mavello, Melody, Microlite*, Miracle, Neptune, Orion, and Venus. * Note: For the Microlite, you need to save and re-use the "filter cup". If you lose it, contact us for the replacement part. The Melody II, Athena H2 use H2 Series water filters and the AlkaBlue uses Nexus Water Ionizer filters. 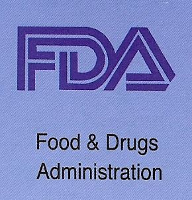 The following filter is only for specific, older, Jupiter water ionizer machines. The M.T. Filter fits the Regenesis 2000 (JM901), Technos or Ultra Technos (JT802), Aqua Tonic, Masterpiece and Regency II. UltraWater filters will fit into most Jupiter Water Ionizers. 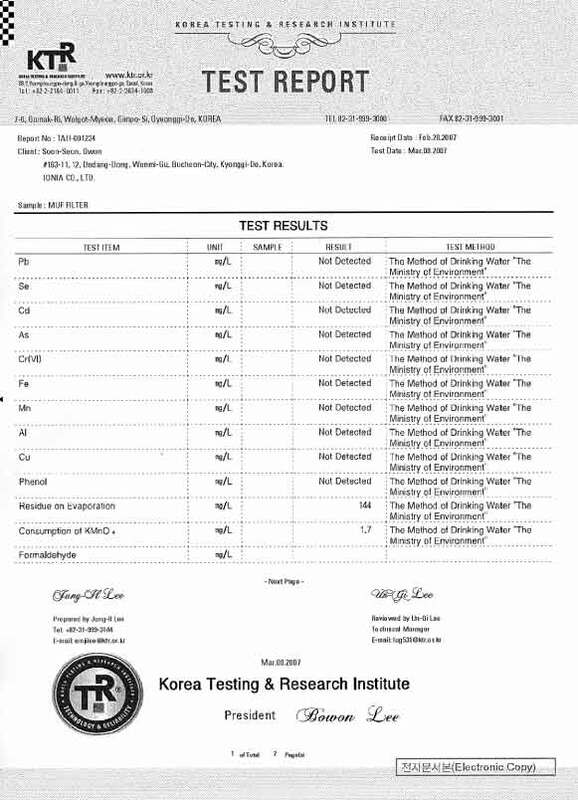 Ultra Water filter set is the most expensive, but is laboratory-tested to remove up to 99.99% of all toxic elements found in water: i.e., fluoride, chromium-6, pharmaceuticals, and even radioactive minerals. 2nd Filter - Or Only UltraWater Filter For Other Jupiter Water Ionizers: Ultra-Water for all Jupiter water ionizers [Jupiter Athena water ionizer, Jupiter Melody water ionizer, Jupiter Ultra-Delphi water ionizer and Jupiter Venus water ionizer]. This filter is also good for some of the older Jupiter water ionizer models, such as the Jupiter Orion and Jupiter Aquarius. Jupiter is a true leader in the water ionizer industry. 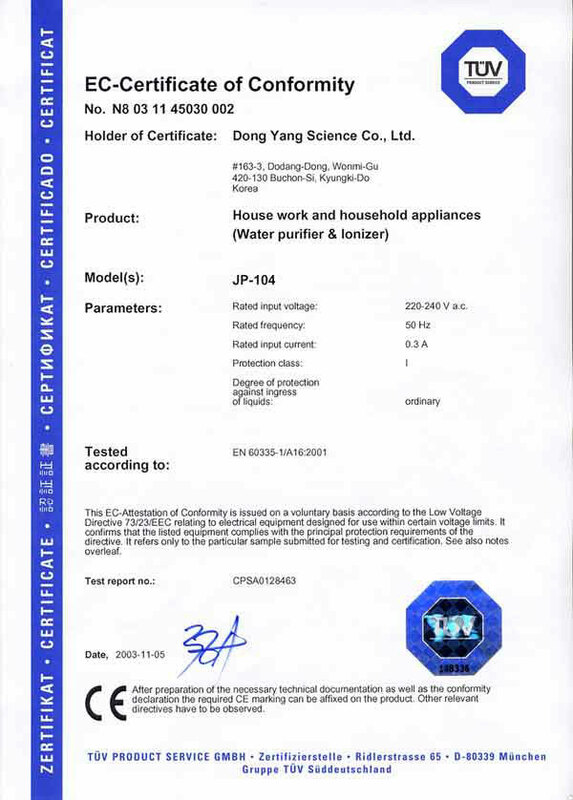 Jupiter Science has more awards and more open-book information about themselves than any other water ionizer company [see below for a full description of the company, the products and proof of their certifications]. We're proud to offer you a full line of Jupiter products. Our customers have given fantastic Jupiter water ionizer reviews. At Alkaline Water Plus you get the best water ionizers and the best deal possible on every purchase of Jupiter water ionizers. For all Jupiter water ionizer reviews please visit the product page for that water ionizer. Jupiter water ionizers have been thoroughly tested and reported on. From their electrodes to their 9-stage Biostone filters, you can be sure you are getting a water ionizer that is at the top of the class! 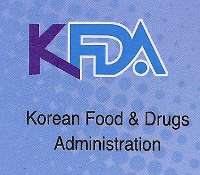 The filters, for instance, have been certified by independent laboratories to be effective in filtering dissolved metals, poisonous chemicals, and every commonly detected dangerous chemical found in drinking water. The contaminants that are in the toughest water were intentionally added to the source water for these tests, and it is impressive! Jupiter Water Ionizers are Outstanding! Jupiter Science [the research and development laboratories for Jupiter water ionizers] have been around longer than any other water ionizer development company in existence today and Emco Tech, established in 1970, are leaders in the water ionizer industry, world-wide. 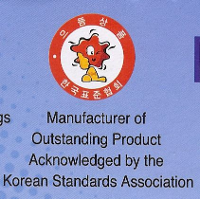 Jupiter Science makes their specially patented electrodes and the full water cell [complete with their patented mesh plates and DARC cleaning system] in Japan and the main body of the Jupiter water ionizers are manufactured in Korea. How do the Jupiter water ionizers rate as compared to the other water ionizers? The Jupiter Athena is Jupiter's premier water ionizer, and is in the category of [Best] among other water ionizers. Jupiter ionizers in general tend to rank high in comparison with other water ionizers in their price range. Why Should You Buy Jupiter Alkaline Water Ionizers? Jupiter Ionizers are solid and reliable water ionizers. 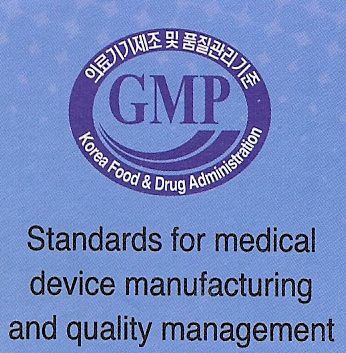 Jupiter ionizer manufacturing procedures have been cutting edge quality since 1982. Jupiter water ionizer models consistently outperform the competition and always offer proven and valuable features. They use results to make continual improvements in their water ionizers. These improvements are implemented in the existing models rather than coming out with new names and model numbers. Jupiter water ionizers claim to have the lowest return rate in the industry. Jupiter's ionizer sales and customer support capabilities offer top notch pre and post sales Jupiter ionizer support. The customer service begins with the sale, but does not end with the sale! Jupiter Science has been selling in the USA markets for longer than any other water ionizer company. 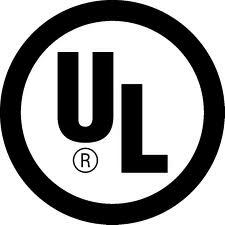 Jupiter ionizers carry the most certifications in the industry - UL, CE, ISO9001 and NSF. Certifications are there to protect the consumer. We suggest you use these to help you make your decision. A Jupiter water ionizer comes with hoses, a diverter, a pH test kit and manual. Peace of mind with a 60-day satisfaction guarantee. Jupiter Science has been making water ionizers since 1982 and before that were making medical equipment. Their research department is constantly at work looking at how to improve performance without having to increase power consumption or take up extra room with a bulky ionizing chamber. 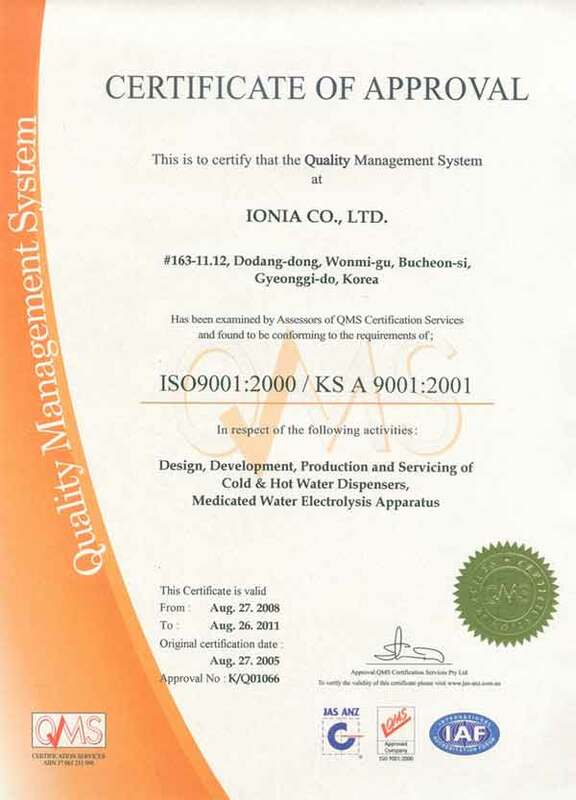 As a leading manufacturer of quality water ionizers, Jupiter has an ISO9001 certified production plant that can produce well over 100,000 ionizers a month (90% of all water ionizers). Jupiter continues to expand their market, continues to demonstrate product innovation tempered with twenty-five years experience, and continues to deliver no-fuss customer support. 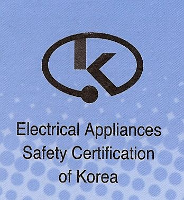 Their ionizers are CE approved and UL certified. 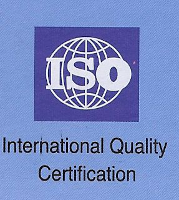 Jupiter has a state of the art ISO9001 plant. Jupiter Science does nothing but make quality water ionizers using Biostone filters with Tourmaline for natural water ionization, platinum-coated titanium plates, electro-coated for maximum ionization potential. Great ionized water! Shipped 110 volt (unless 220v is specifically requested). Warranty: The warranty on Jupiter ionizers begins on the original purchase date. 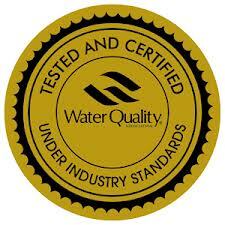 The warranty covers 100% of labor costs for the lifetime of your water ionizer. If within the first 10 years your water ionizer develops a spontaneous defect, the parts to repair the defect will be provided free of charge as well. It is a condition of the lifetime warranty that have cared for your water ionizer and changed its filters at least yearly. Damage caused by misuse, neglect, improper installation, mishandling and/or environmental damage, including but not limited to, mineral buildup due to hard water or high levels of iron, poor source water quality, infestation or electrical surges may void the warranty. It is a condition of the LifeTime Warranty (Limited) that you agree to replace the filter cartridge no less than every twelve (12) months. Using any filters other than those listed on this page will potentially void your warranty as well. You may be asked for proof of purchase for yearly filter replacements if we cannot find such proof in our records. Limits and Exclusions: It is your responsibility to register your warranty. If warranty details are not received within 60 days of your purchase date then the warranty period is limited to 1 (one) year. There are no express warranties except as listed above. The warrantor is not responsible for incidental or consequential damage; for damages arising out of the use of any unauthorized attachment; or for damages resulting from the use of the product with a defective water faucet. This warranty does not cover repairs caused by customer neglect or by failure to stop the mineral build-up including, but not limited to calcium/iron in hard water areas. If using untreated well water, it is always the customer's responsibility to pretreat so it is safe and suitable for use with an ionizer. Notes and Cautions: If you have excess sodium, due to a water “softener”, or iron in your source water, you would need to filter them out as part of the expected proper care. 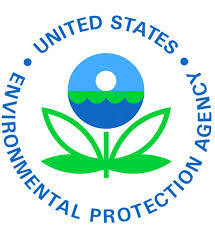 Do not put salt in the mineral port of any Jupiter water ionizer. Sodium and iron are both highly electrically conductive and could cause undue damage to your water ionizer over time. 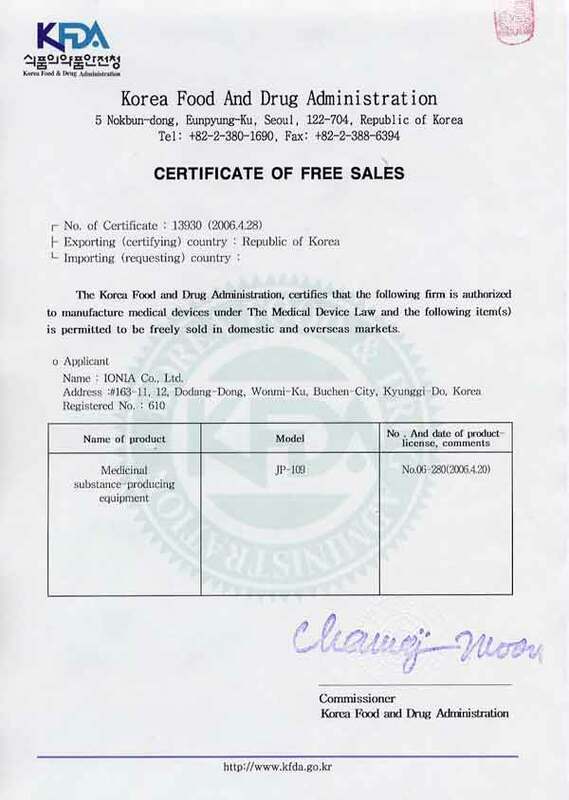 If you live in a hard water area, please note that cleaning scale from inside a water ionizer is not offered as a free service, however we will send you instructions of how to do this easily yourself. Proper care of the water ionizer is necessary and is your responsibility as the consumer. 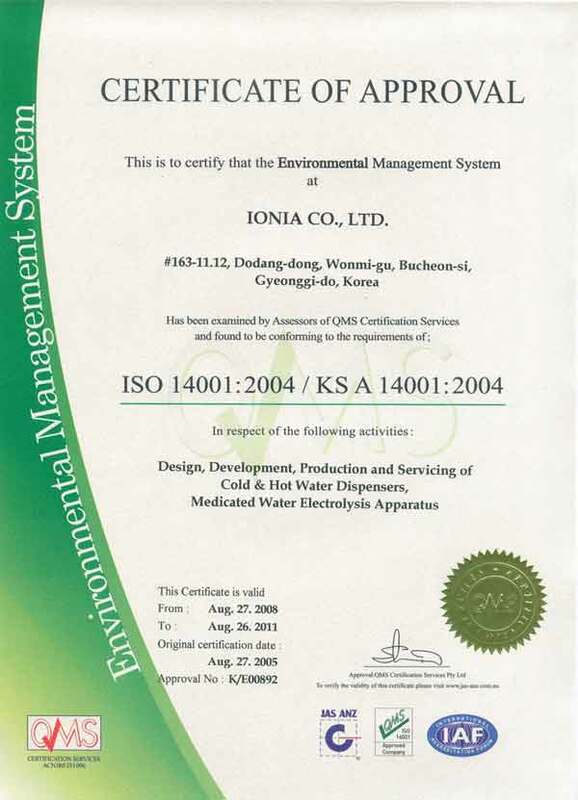 Shipping Costs: You will be shipped a water ionizer that is in good working condition. If not, we will replace it without charging you shipping costs. After that, all shipping [both ways] for warranty fulfillment is the responsibility of the purchaser. Transfer of Ownership: You may transfer ownership, but you will need to contact Alkaline Water Plus in order to do so. There is a $50.00 fee to change ownership of the warranty. This warranty is backed by both the manufacturer of Jupiter water ionizers and by Alkaline Water Plus. For Repairs of any Jupiter water ionizer, either contact us or fill out the form on this Water Ionizer Repair Page.